Friendsville Water Department was officially created in March 1964 when the City of Friendsville received a public facility loan in the amount of $281,000. The purpose was to provide quality drinking water to the citizens of Friendsville and to promote growth for their small town. The first major expansion of the original infrastructure occurred in 1978 when an 8" water main was constructed from South Blount Utility District to Friendsville. Currently the infrastructure contains approximately 100 miles of pipeline, ranging from 2" to 8" water mains that serve the Friendsville area. A digital copy of the system map can be obtained from our website. The infrastructure also includes two pump stations and three storage tanks with a combined capacity of 871,000 gallons that currently serves 2,000 customers or an equivelent population of 5,000 people that has an average daily demand of 327,000 gallons a day. 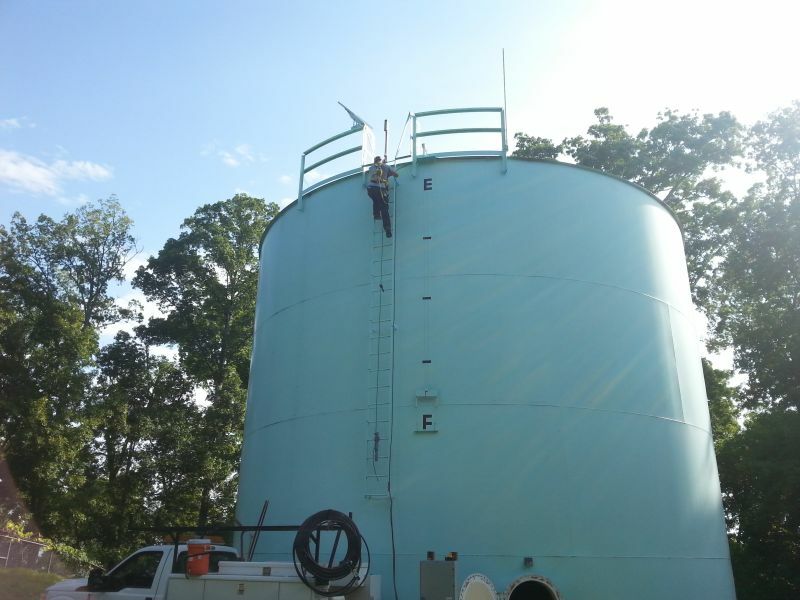 Friendsville Water Department employs 7 full time employees with qulifications ranging from Certified Distribution Operators and Certified Municipal Finance Officers licensed by the the State of Tennessee. For fire suppression the Department works closely with the Friendsville Volunteer Fire Department and has over the years installed 70+ fire hydrants throughout the system to aid in fire protection and to help lower the cost of home owners insurance for our customers. Currently the Department has plans for; extending our service area, rehabilitaion of existing lines, and the development of a sewer system with the qulity of our water and the environment ranking priority over all else.